Our purpose is to bring ethical breeders and purchasers together to find the perfect pet for their homes. We were frequently being asked if we knew of breeders of certain animals and were referring people to breeders, so we thought it was the right time to set up The Pet Hub. 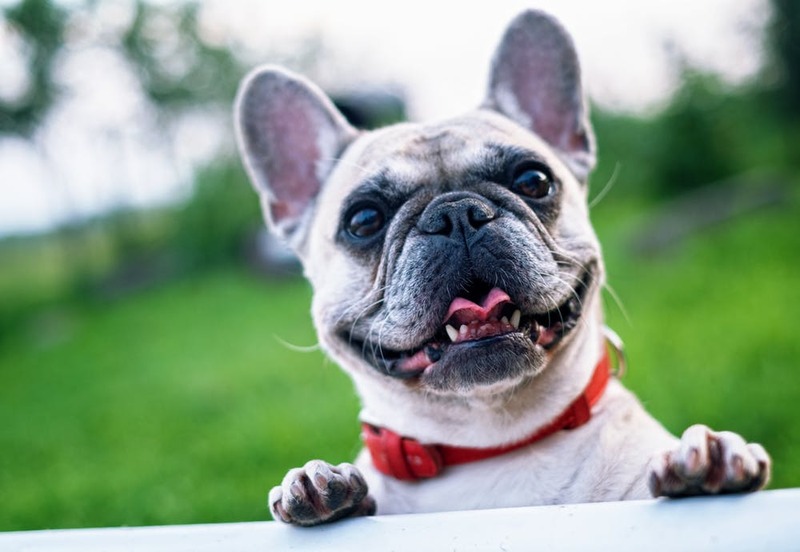 The Pet Hub’s goal is to provide a place where breeders and buyers can connect. We do not take part in any transactions of registered users of The Pet Hub. We also welcome horses, small animal and pet farm animals to be listed. Listings are $10 inc GST for 28 days.